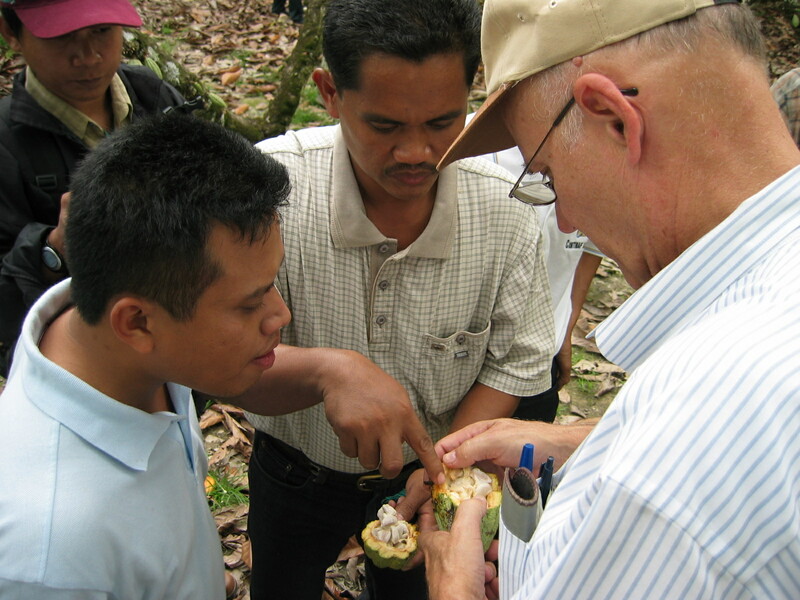 OSC promoted informed strategic communications planning and decision-making among the SUCCESS Alliance, including USAID, Mars Inc., and the World Cocoa Foundation to increase sustainable practices, productivity, yields, and income among 300,000+ rural cocoa farmers. OSC built an extensive communications network by mobilizing private and public cocoa industry stakeholders including cocoa traders, processors, and exporters, farmer groups, local trade associations, and government extension workers. OSC’s public education campaign overcame enormous challenges, such as farmers’ low literacy, physical isolation, and limited access to media, and in six months, tripled farmers’ awareness of low‐cost pest control methods.